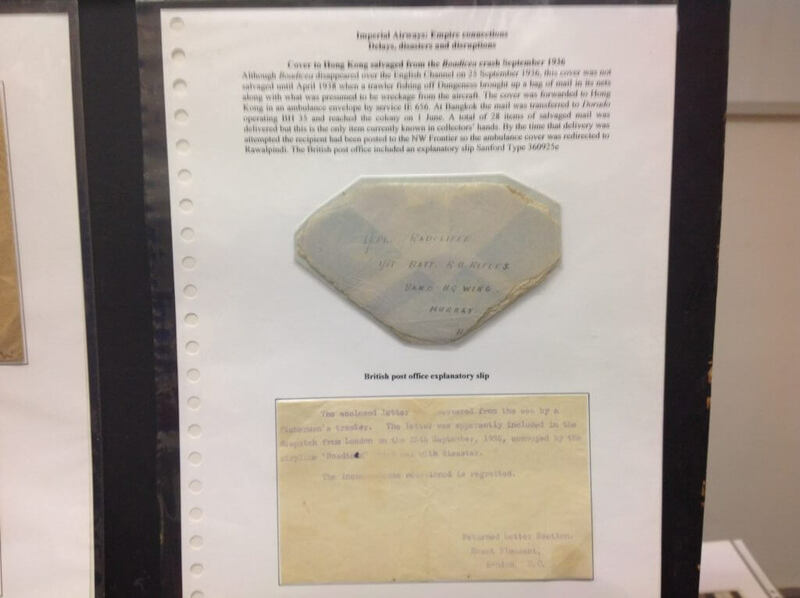 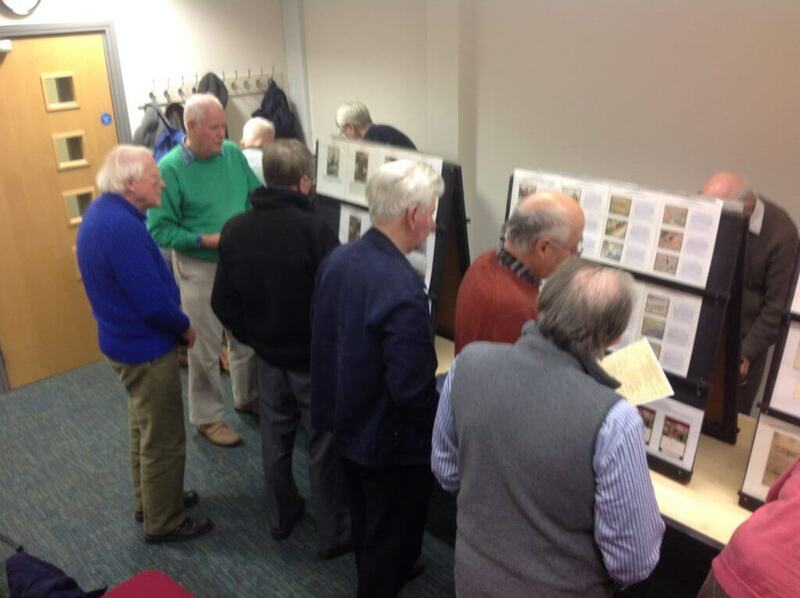 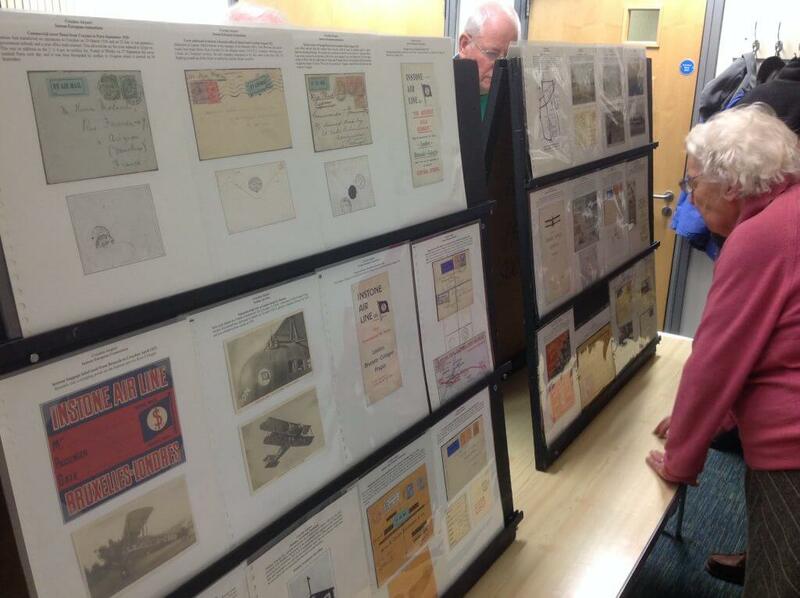 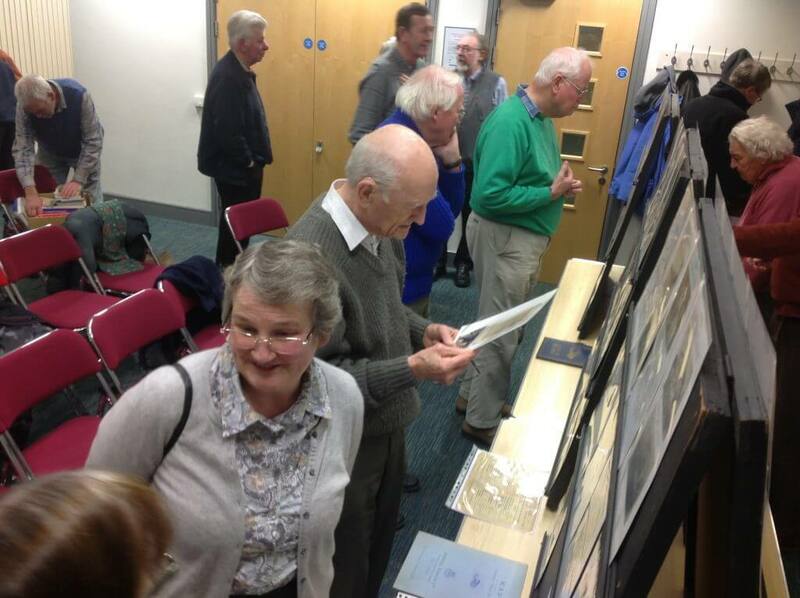 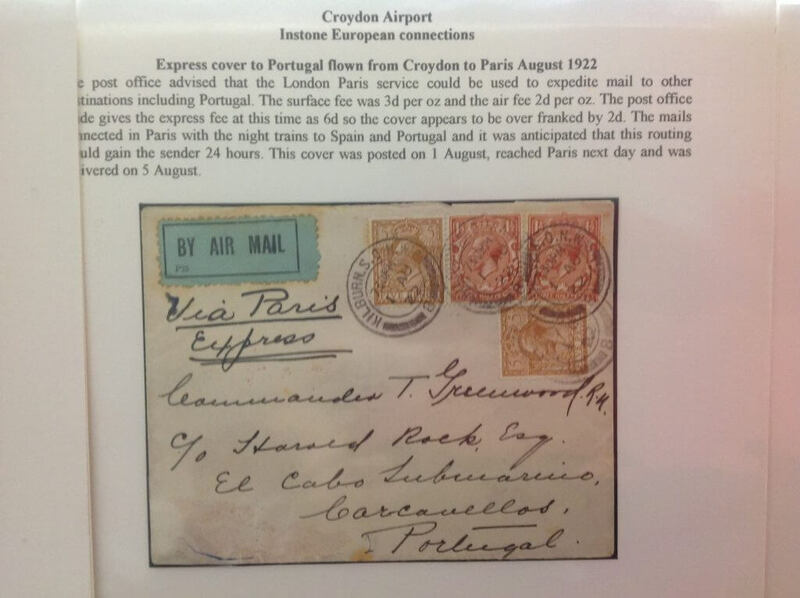 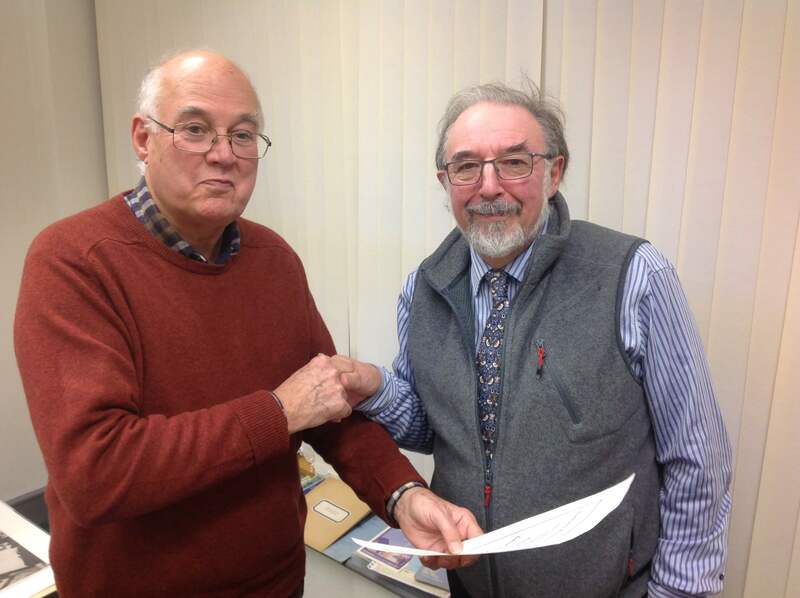 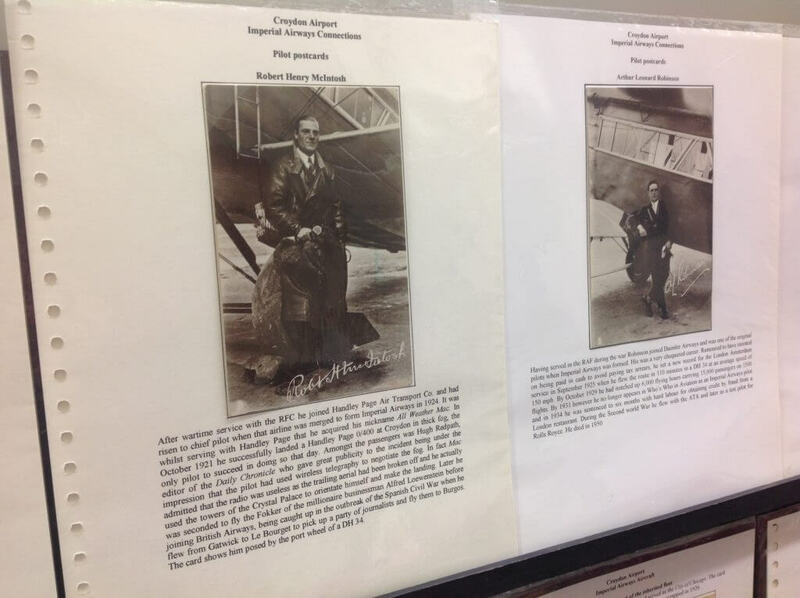 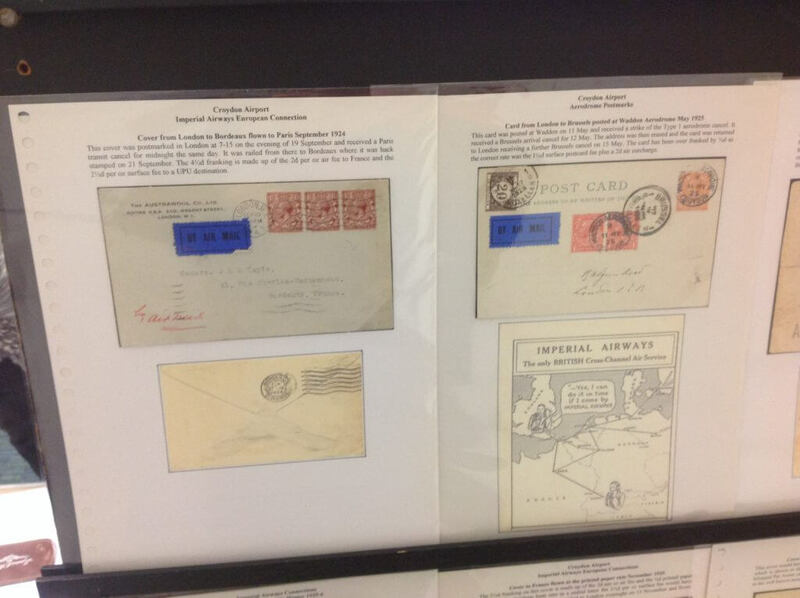 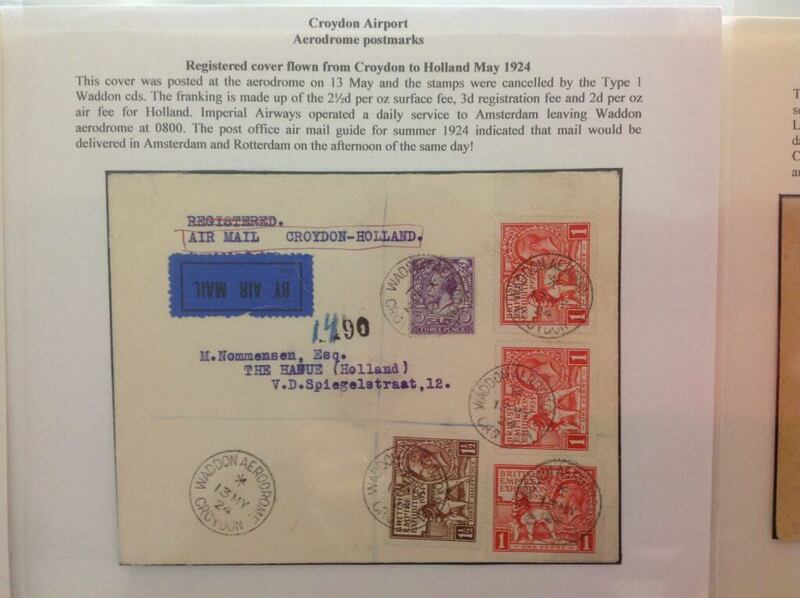 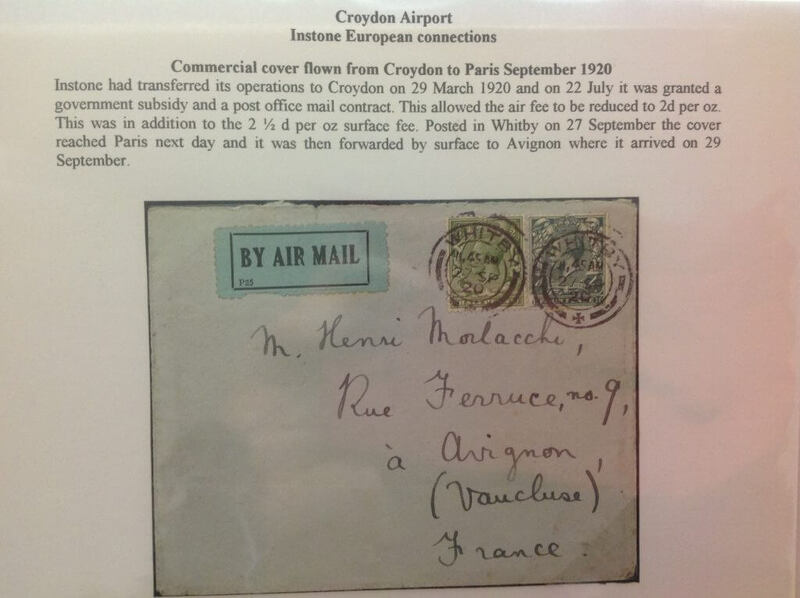 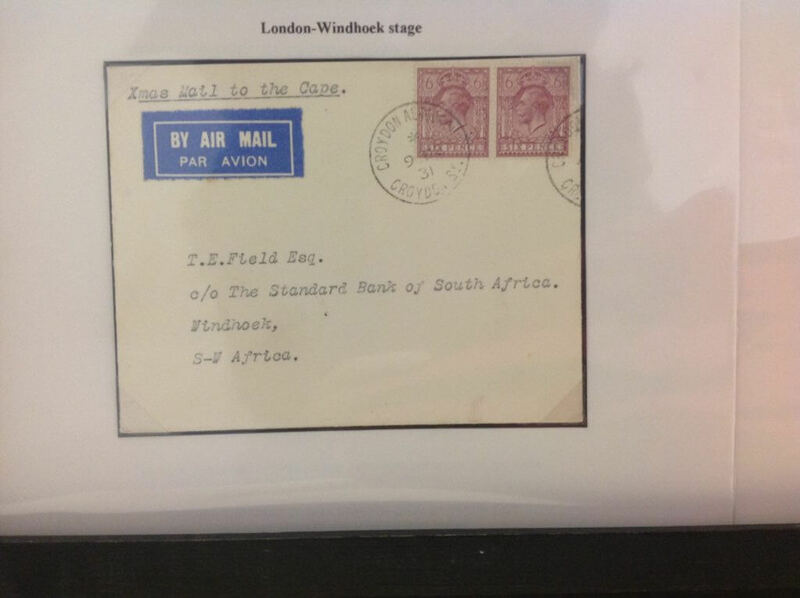 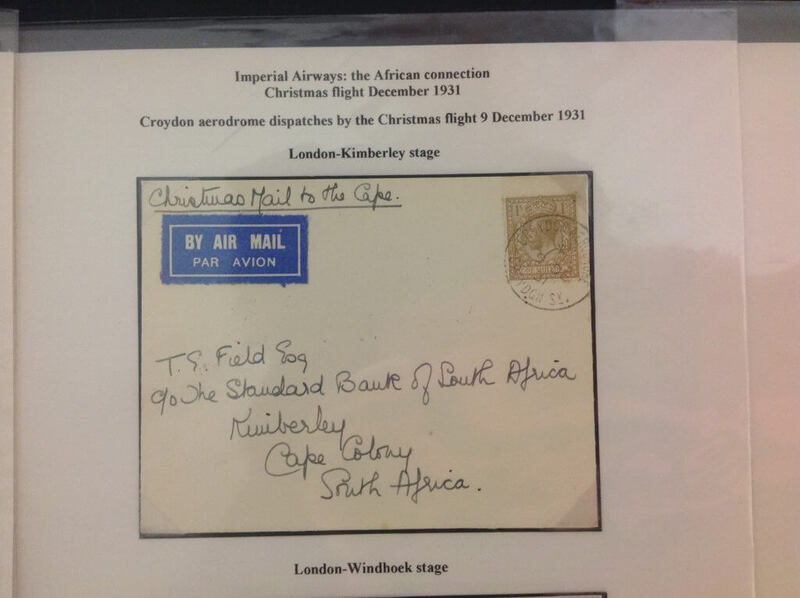 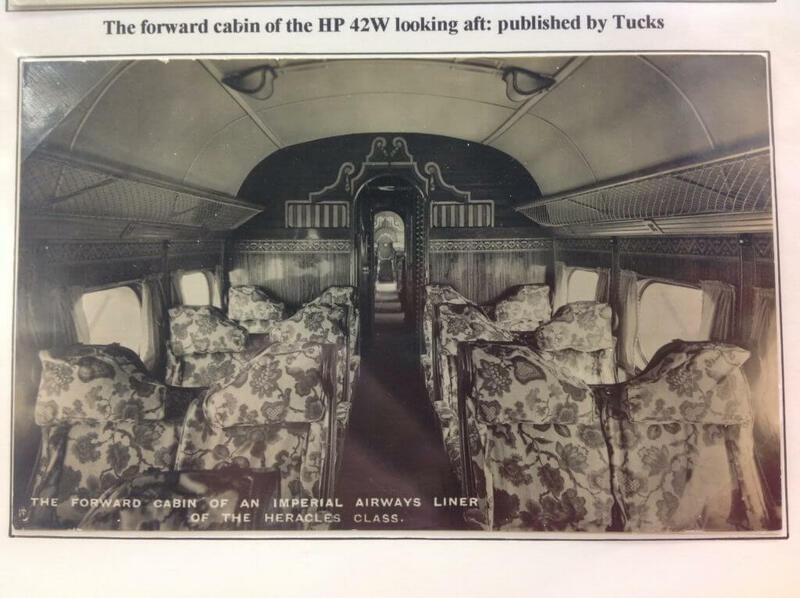 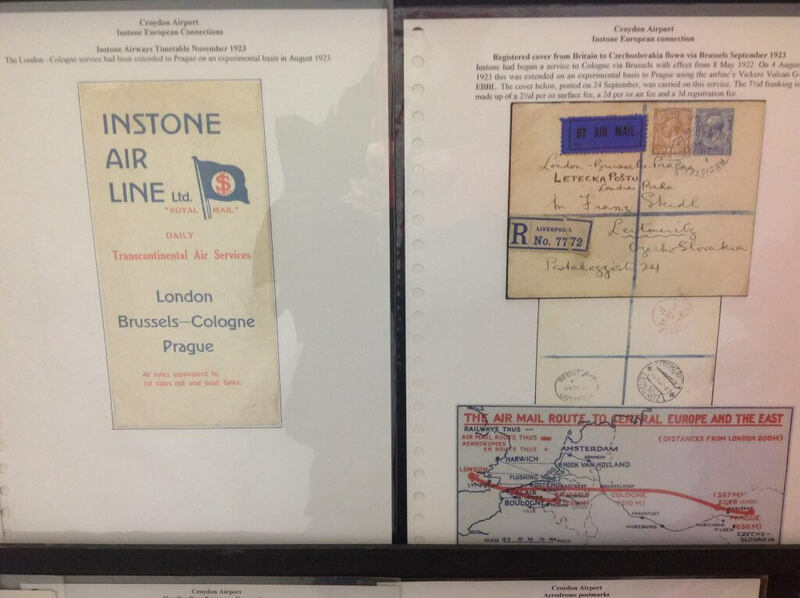 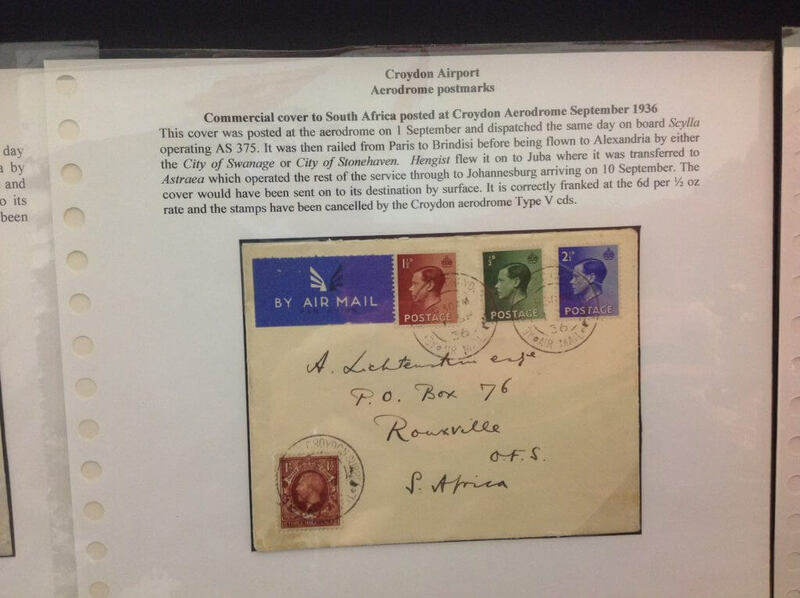 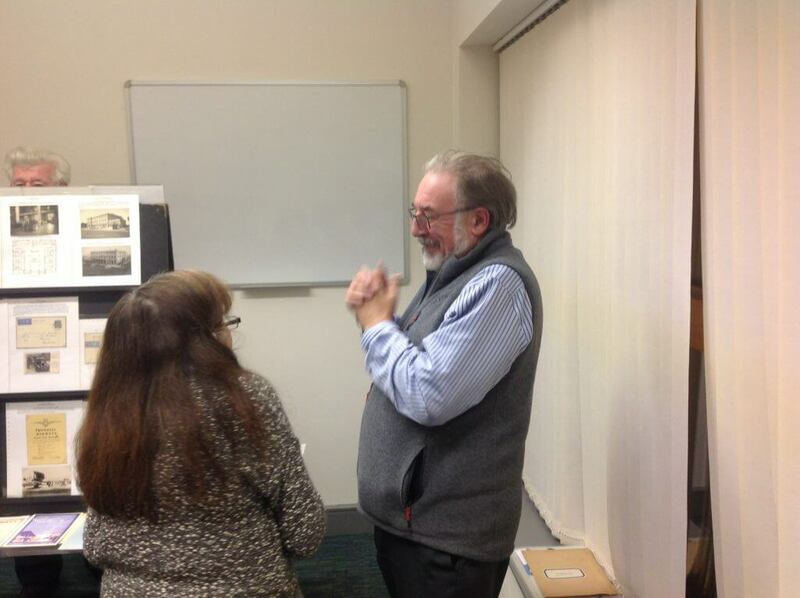 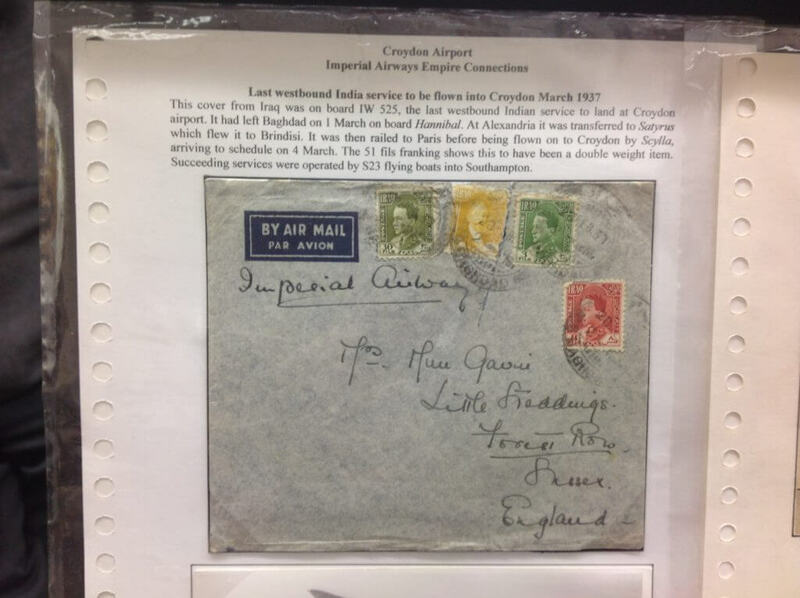 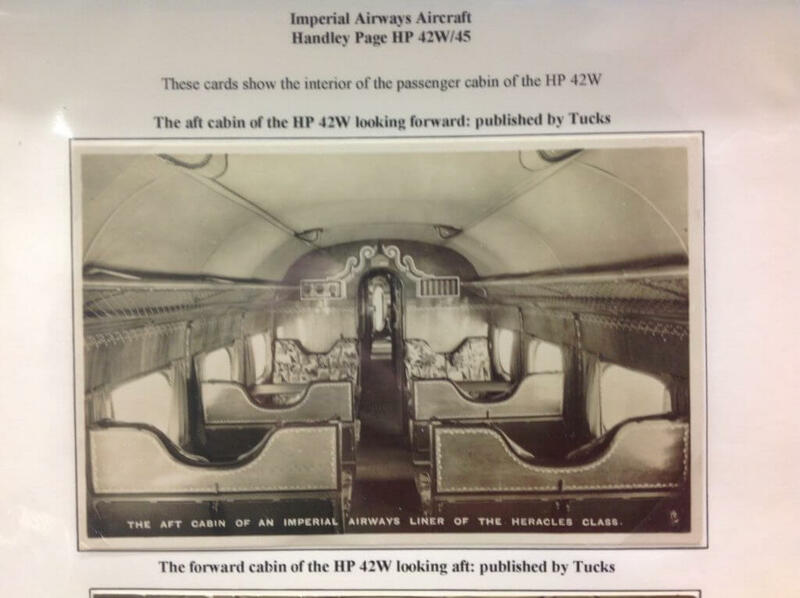 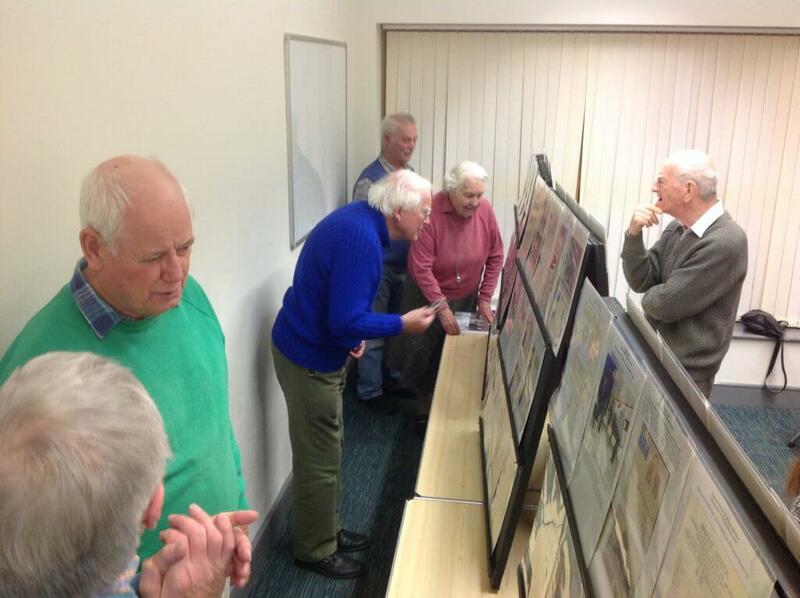 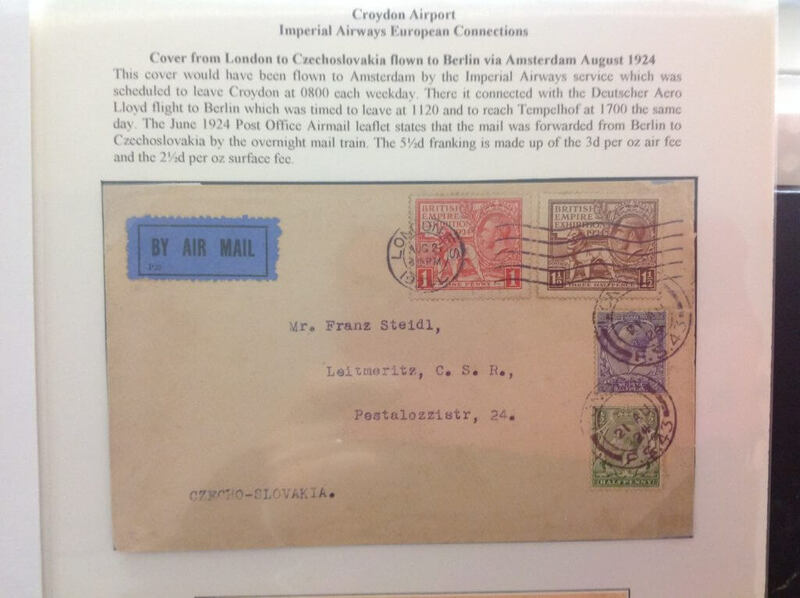 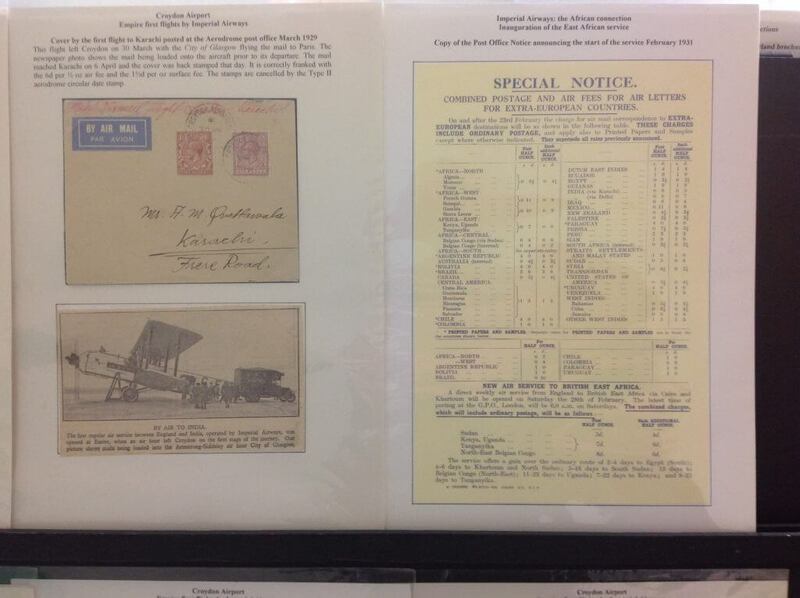 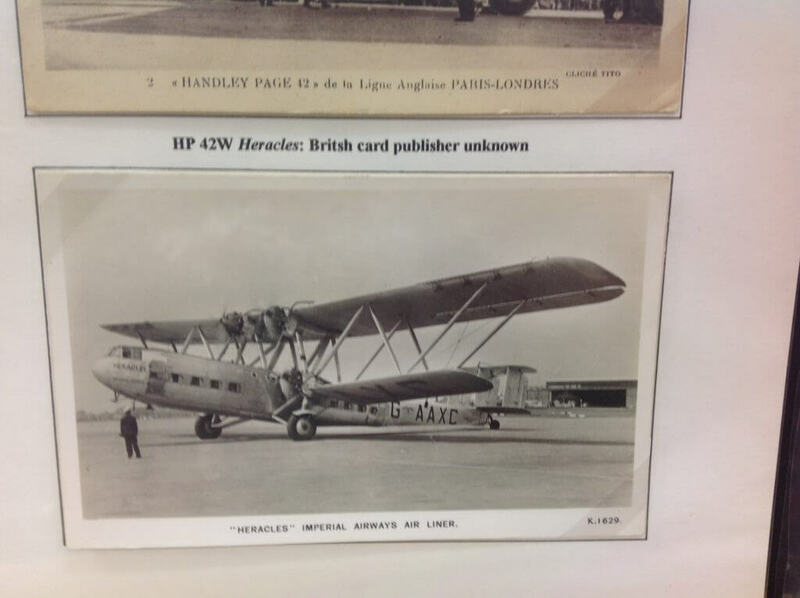 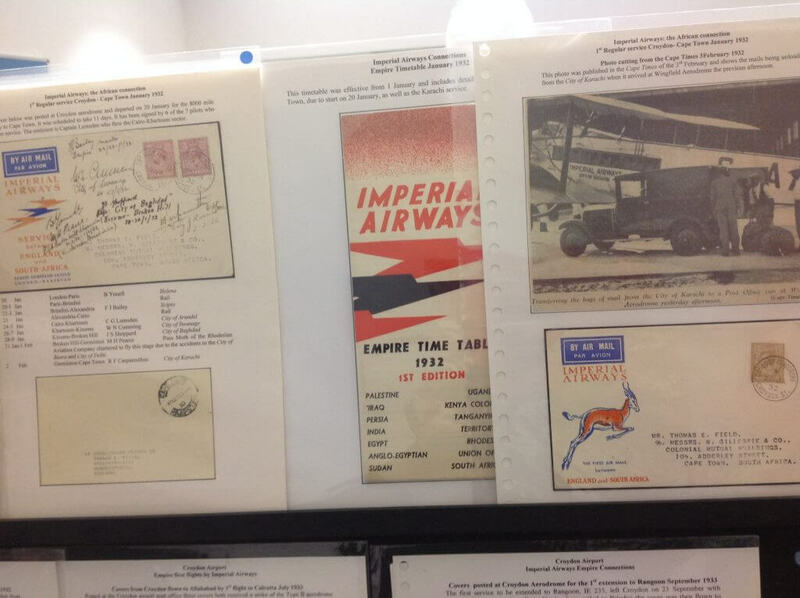 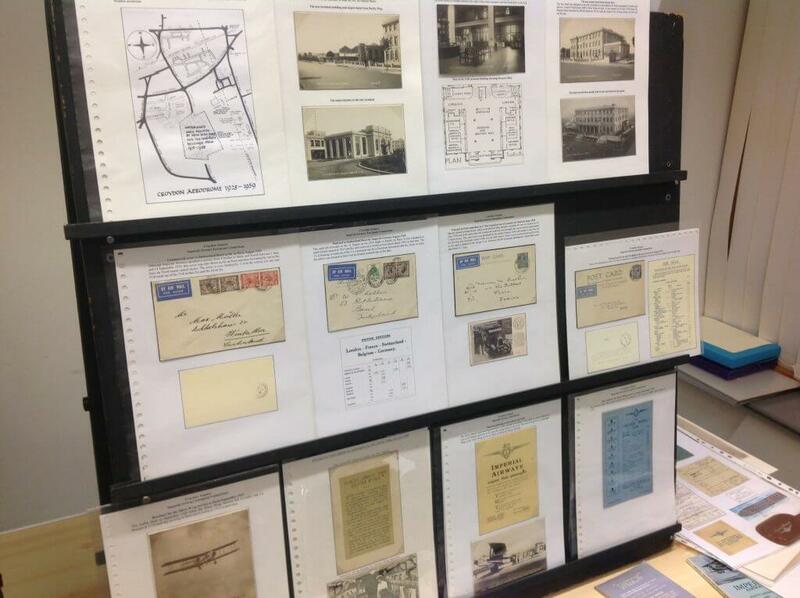 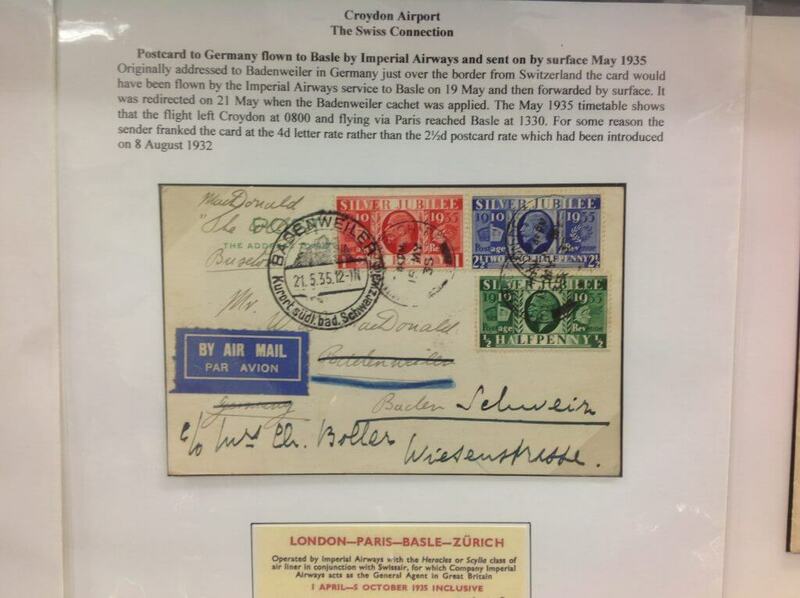 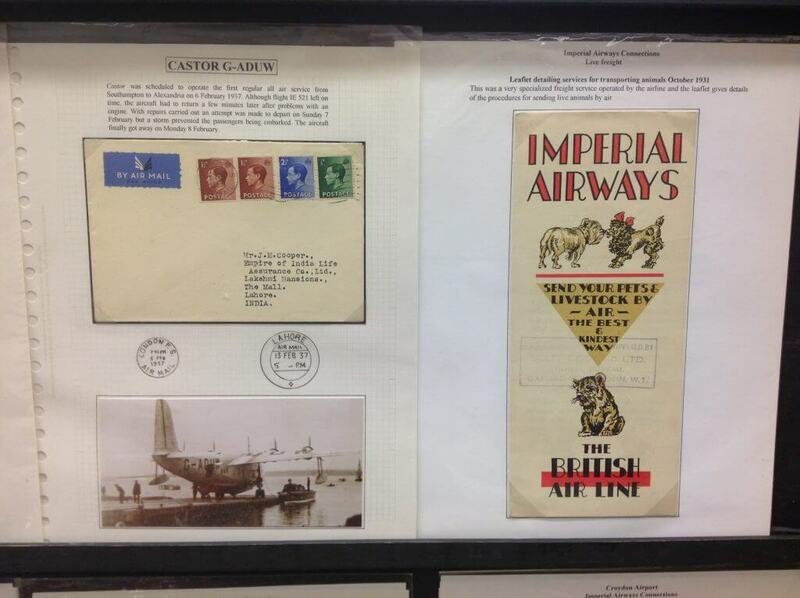 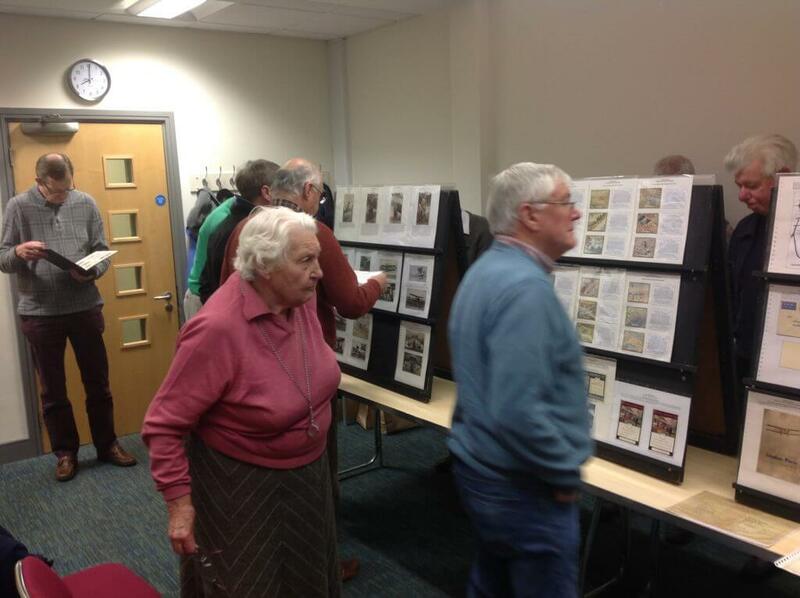 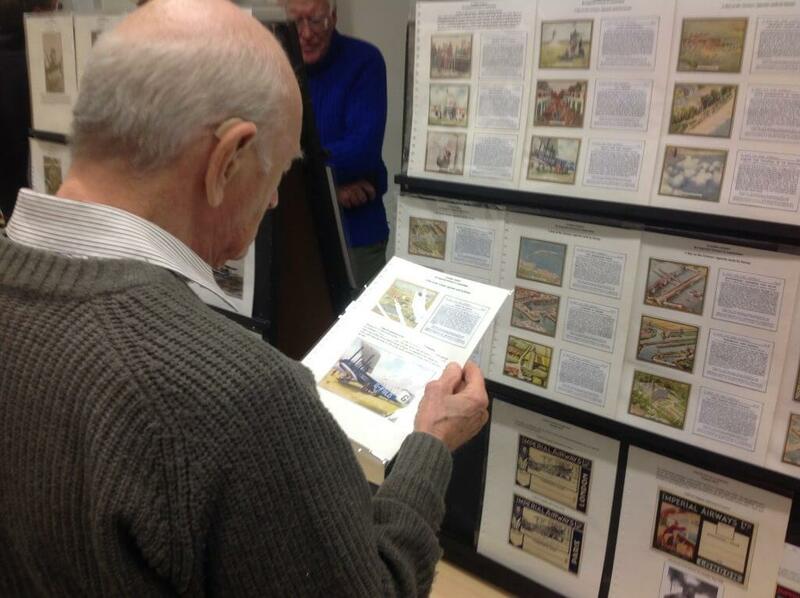 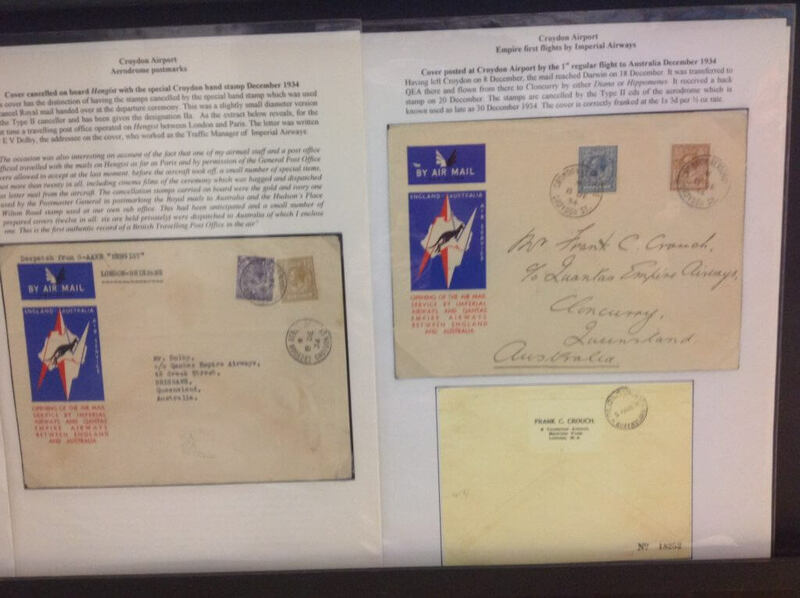 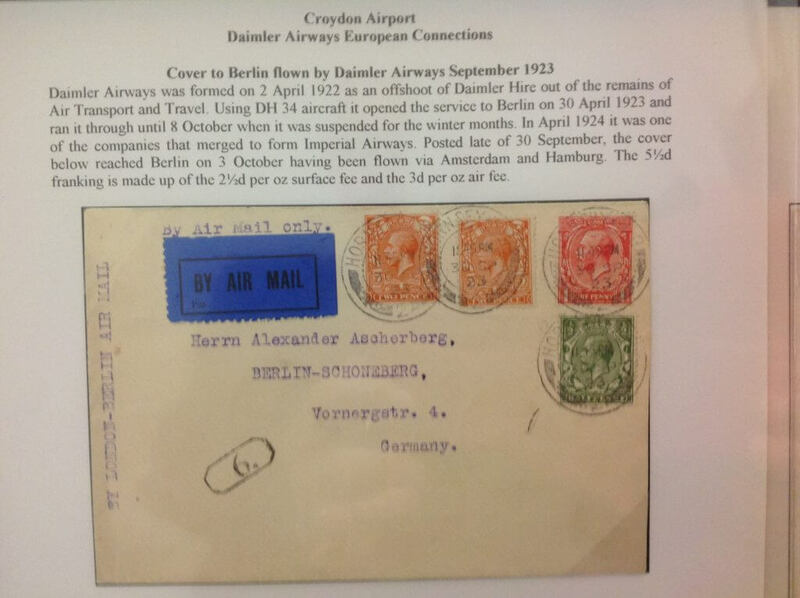 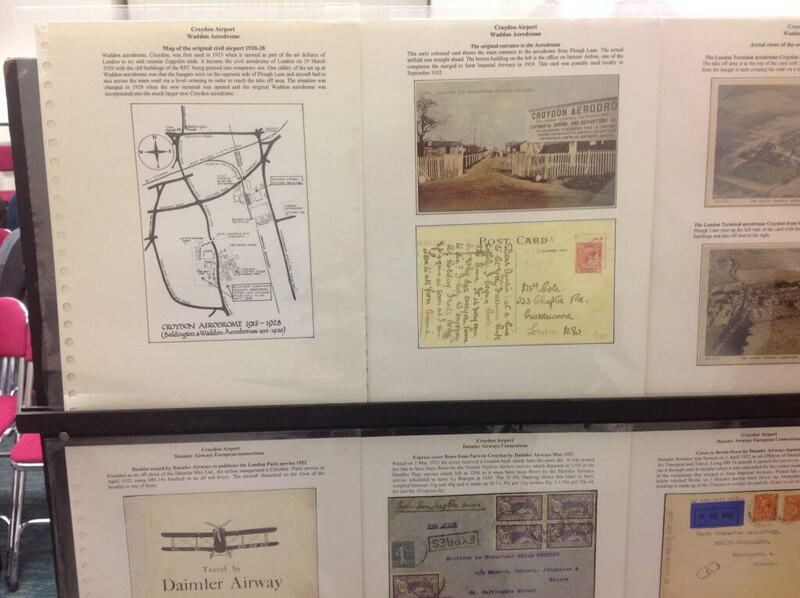 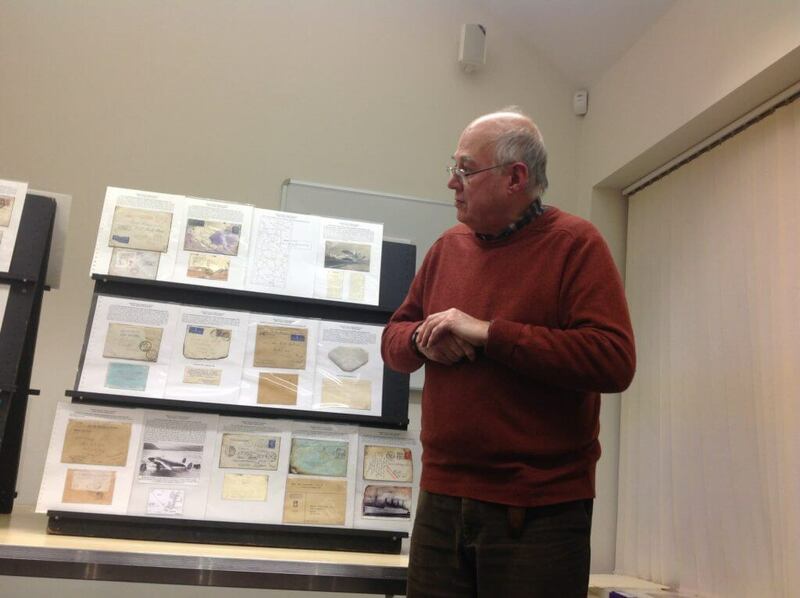 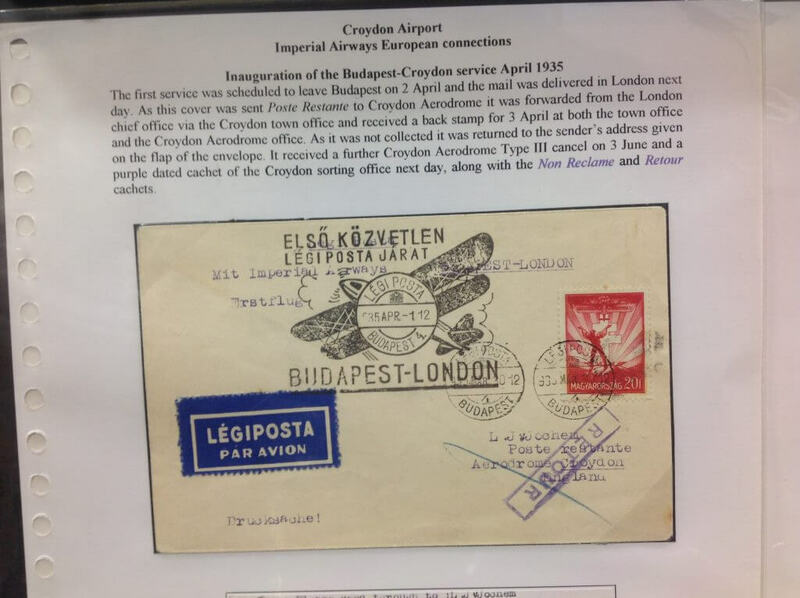 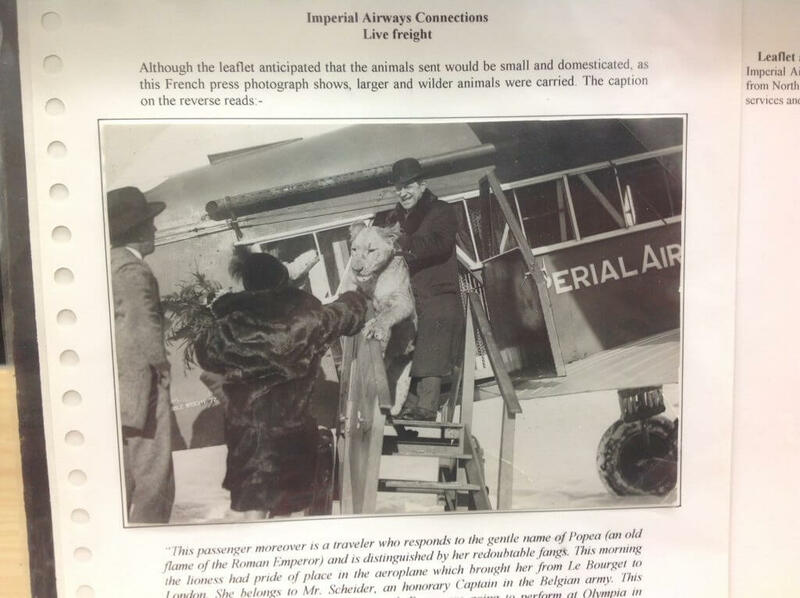 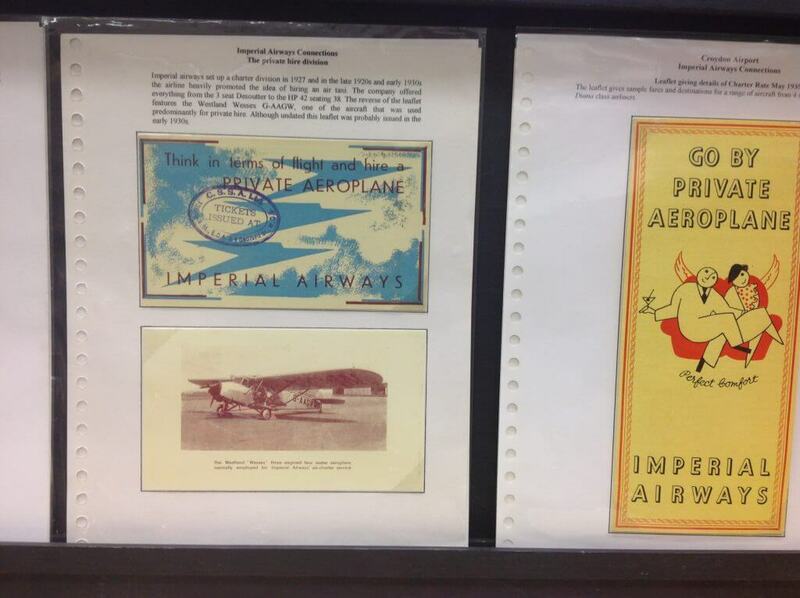 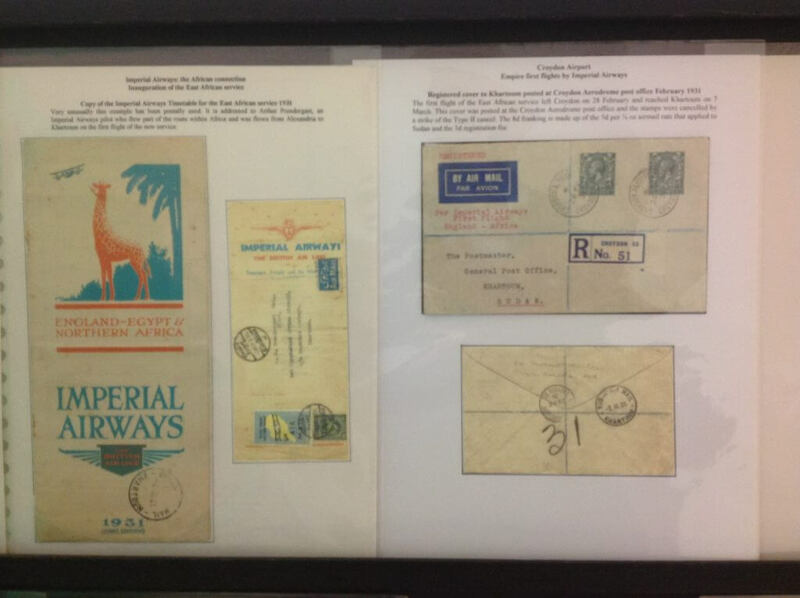 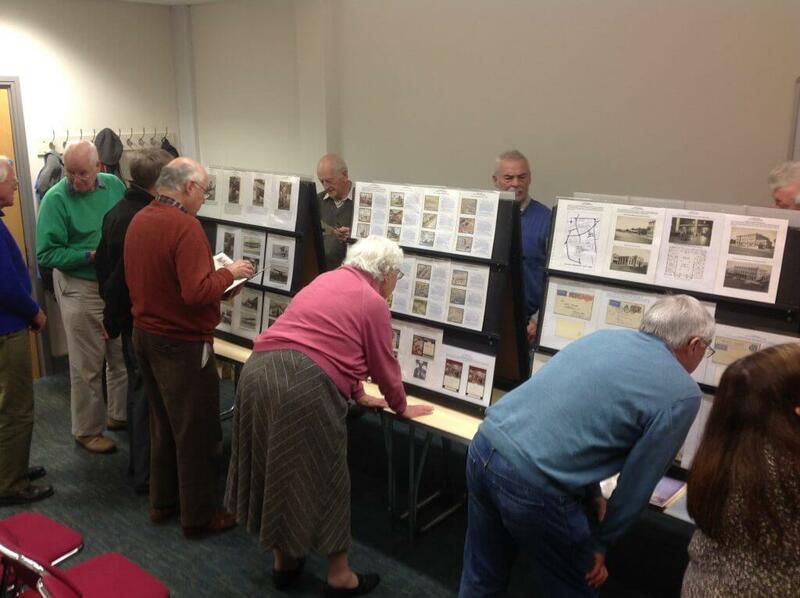 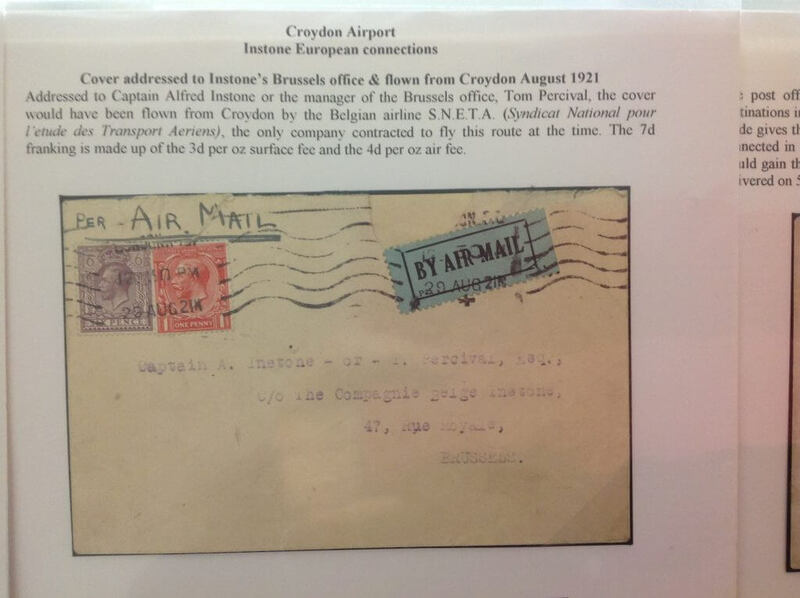 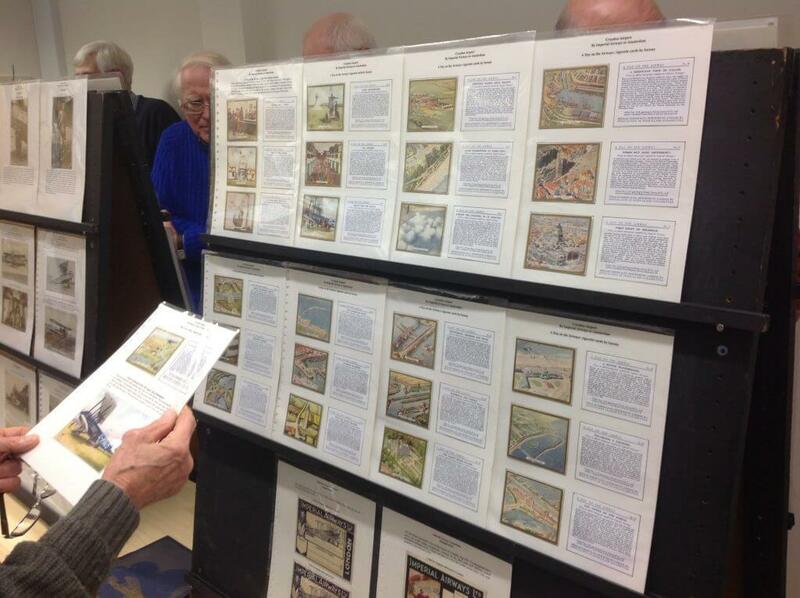 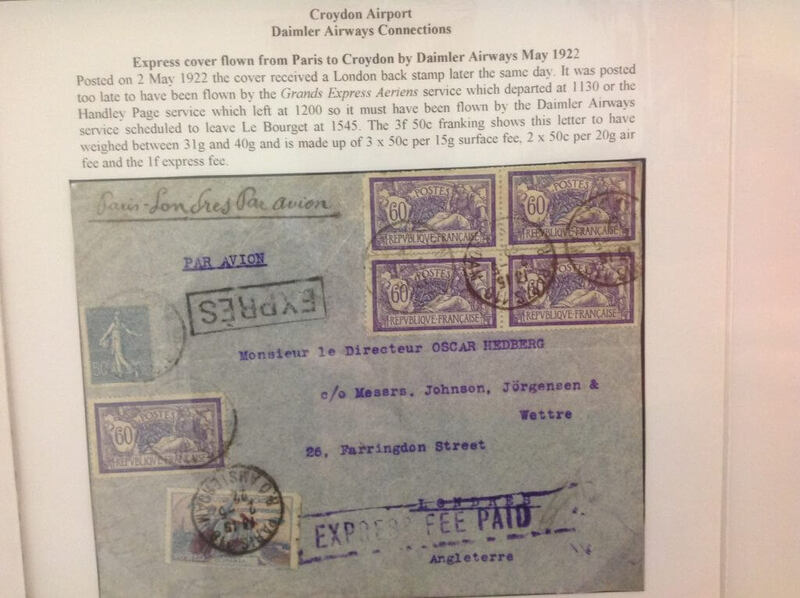 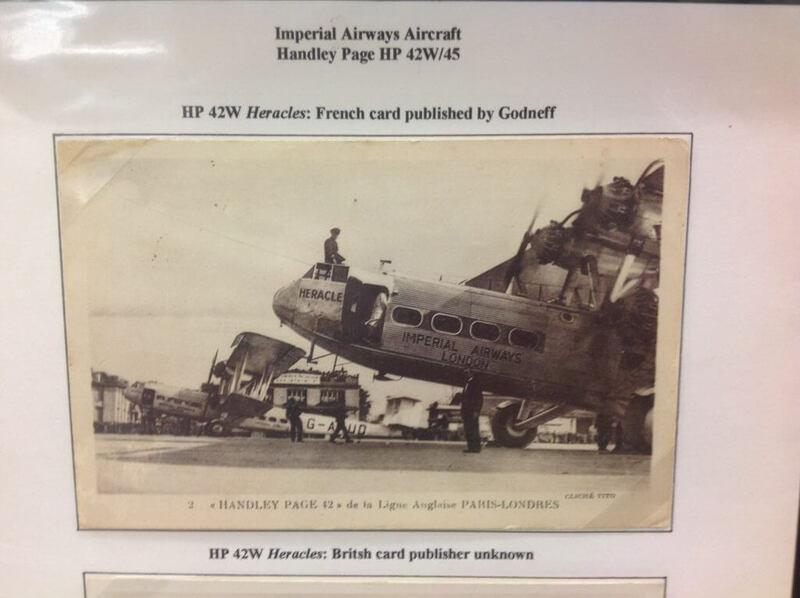 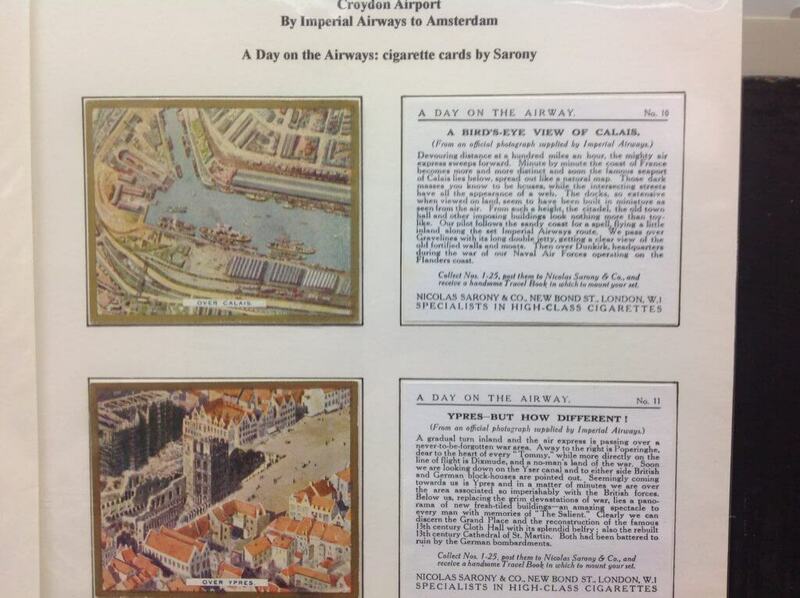 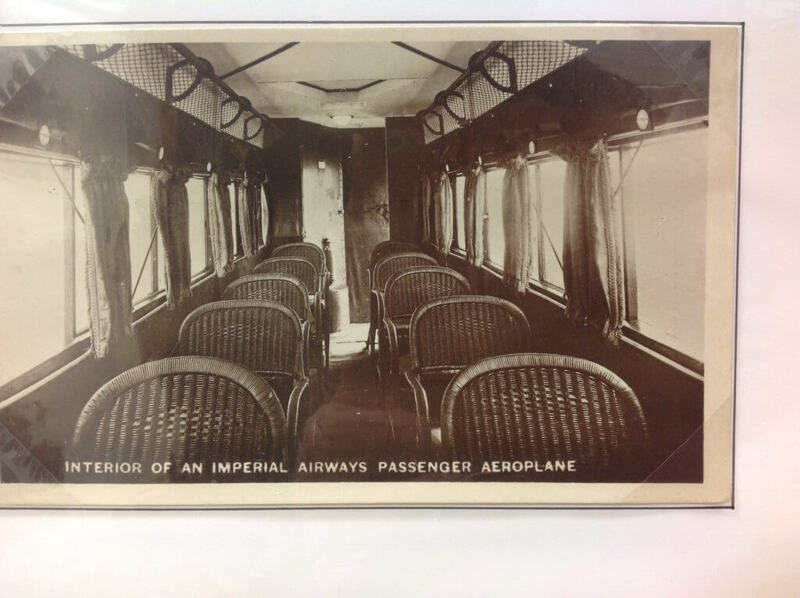 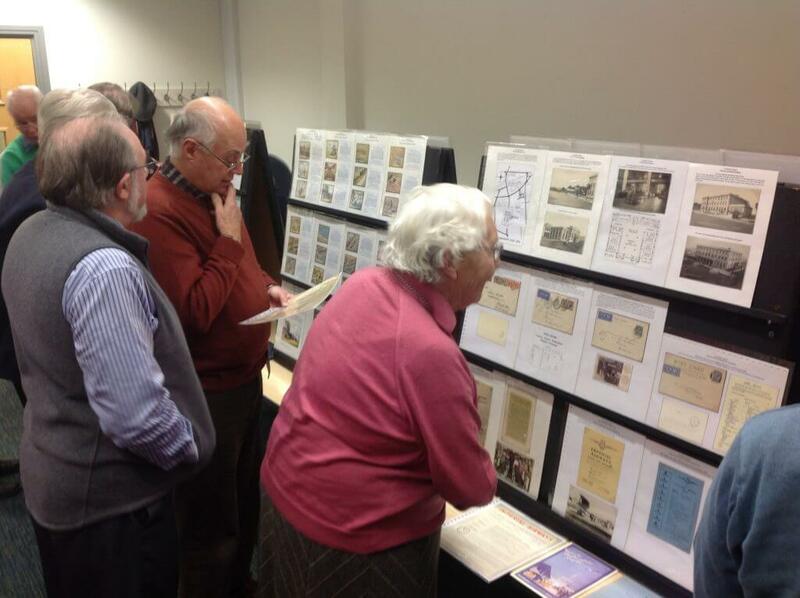 The members were treated to a wonderful display from Mr Duncan Crewe which included hard to find material relating to the development of Imperial Airways and the growth of Croydon Airport as an airmail hub. 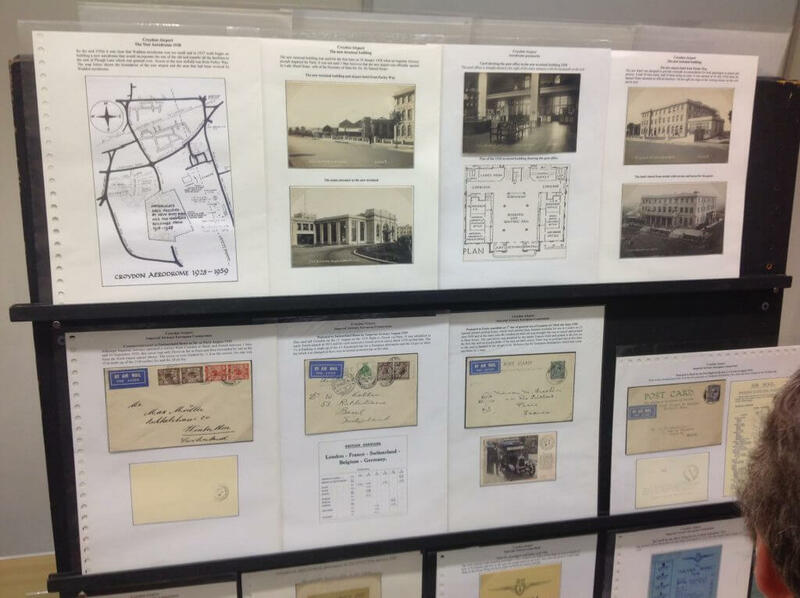 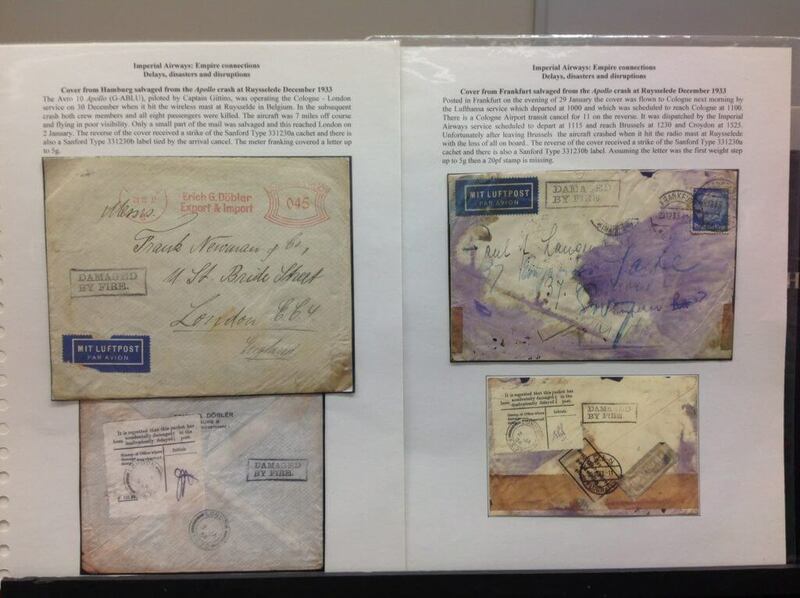 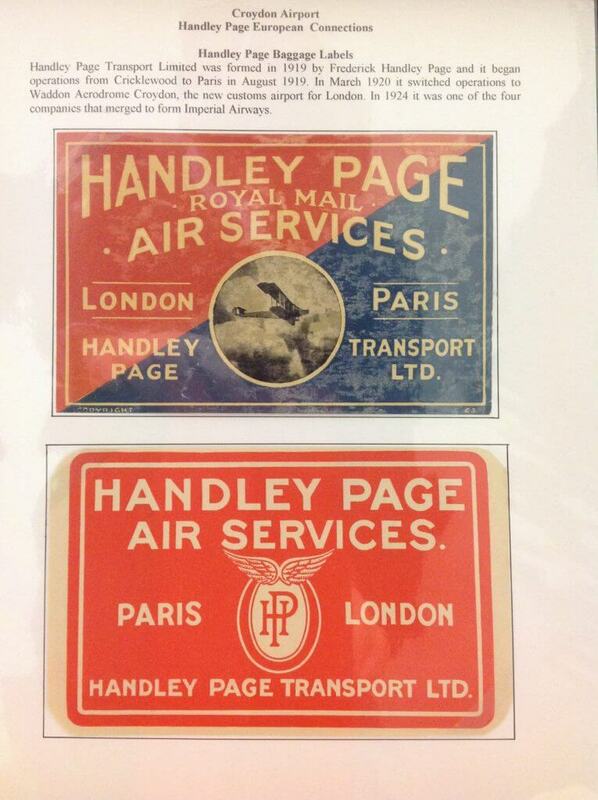 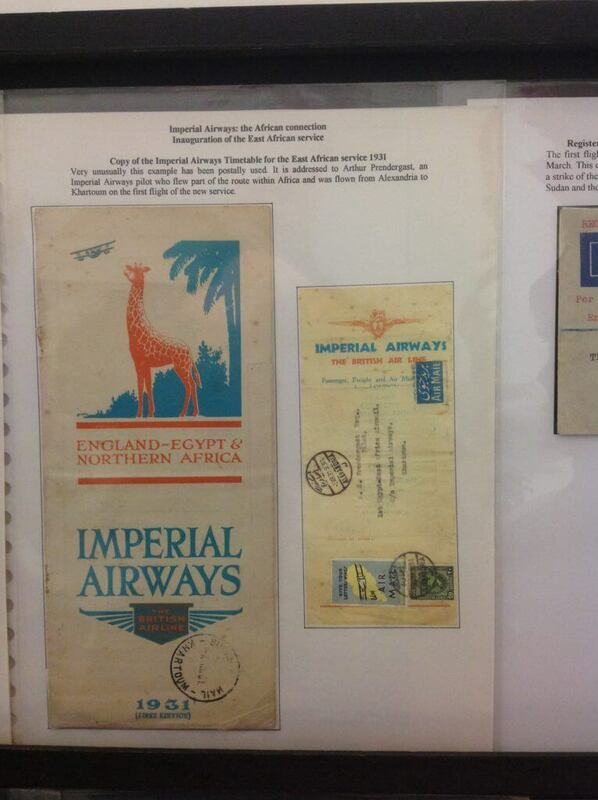 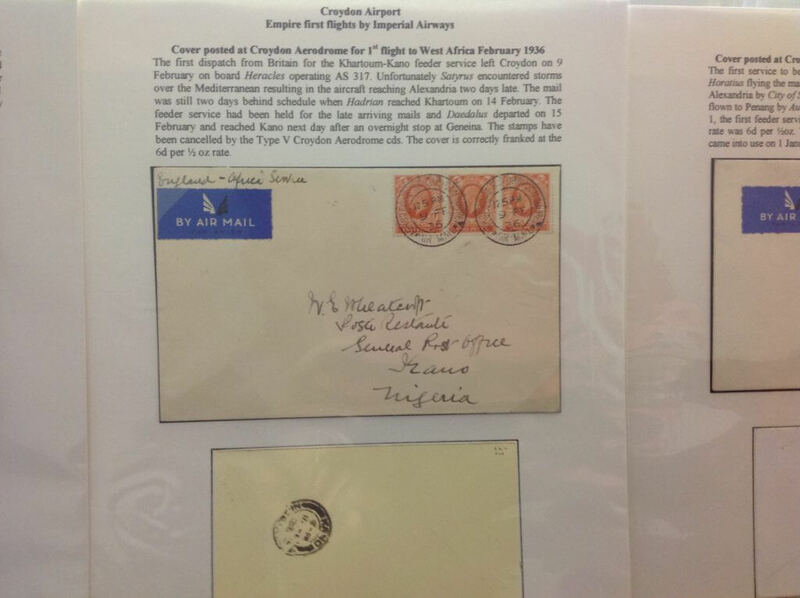 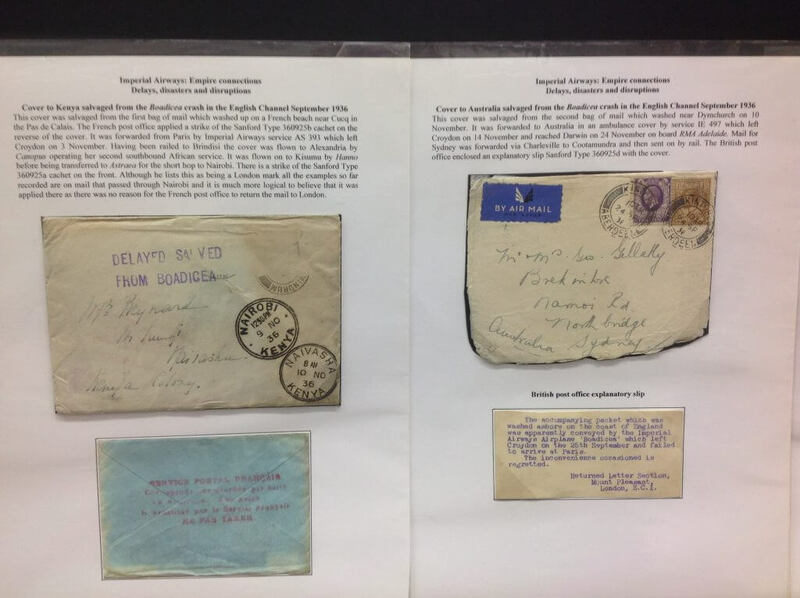 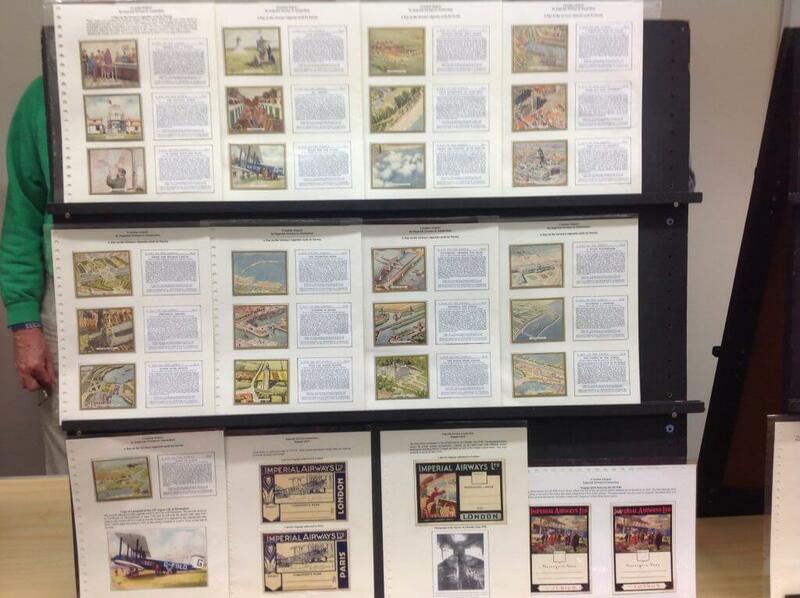 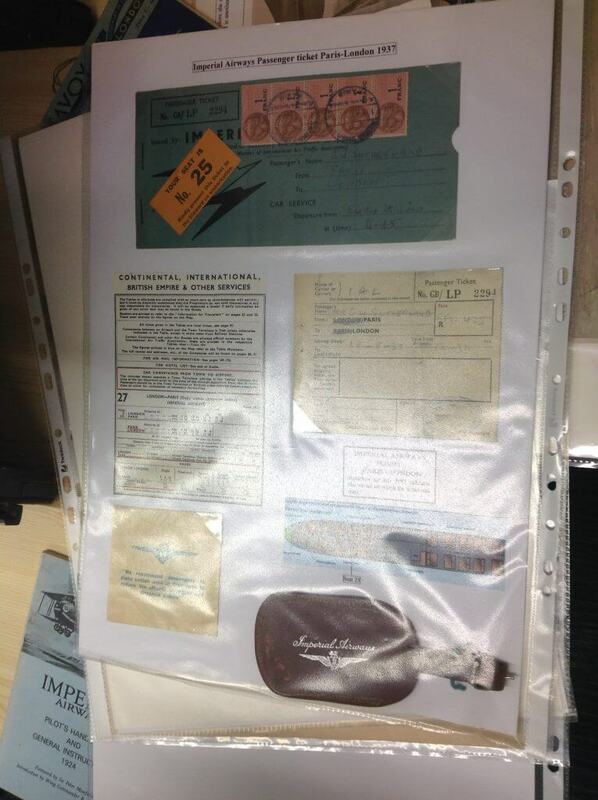 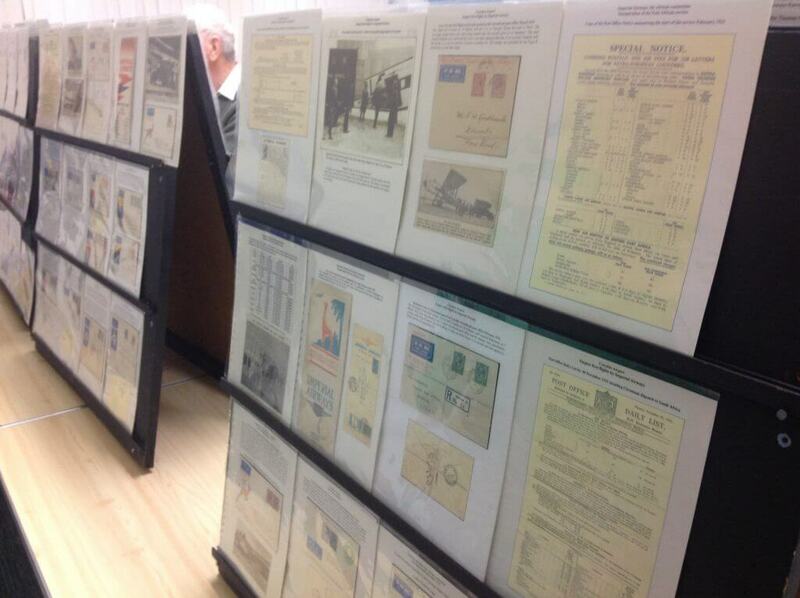 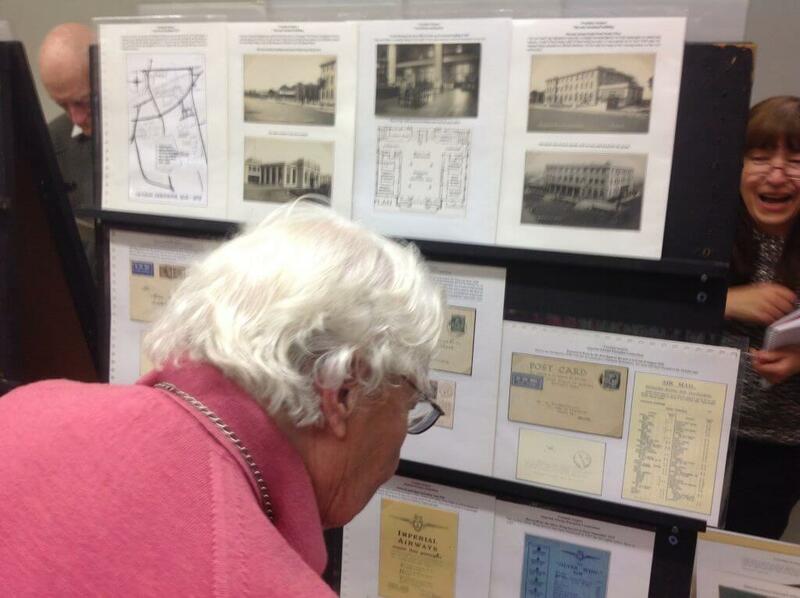 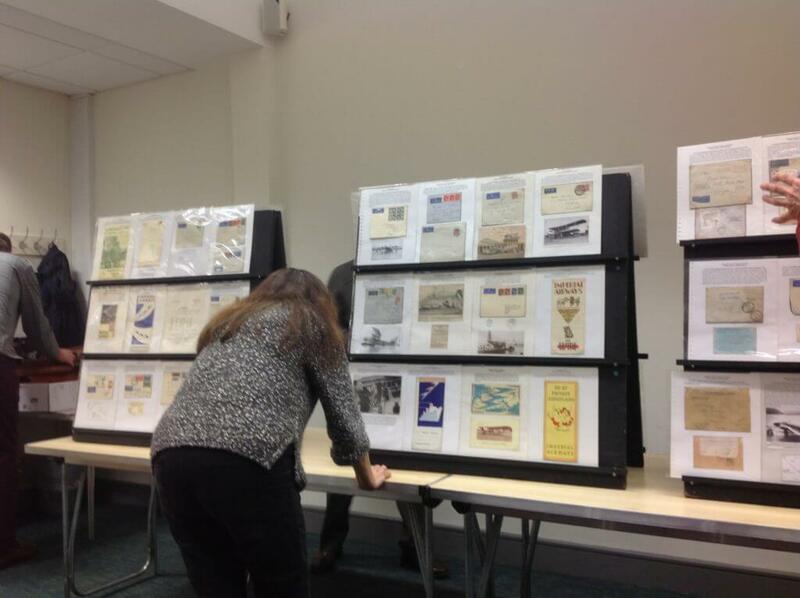 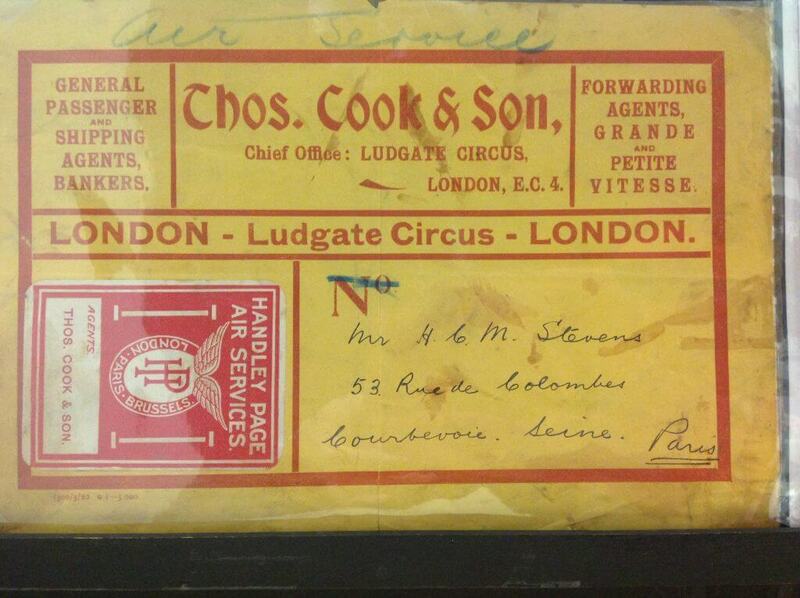 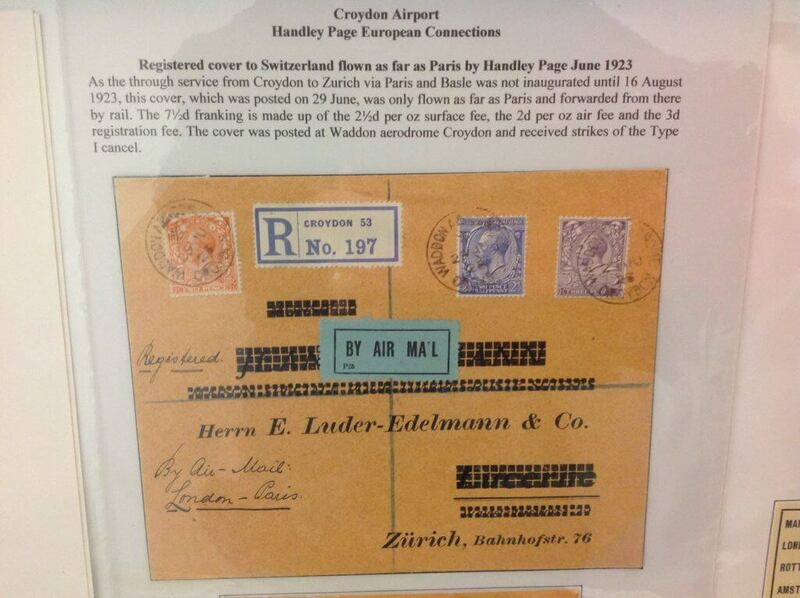 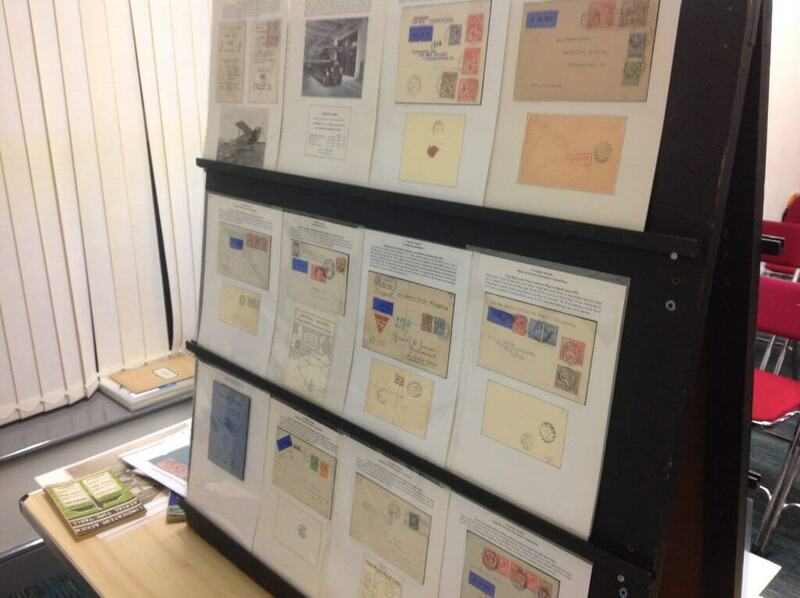 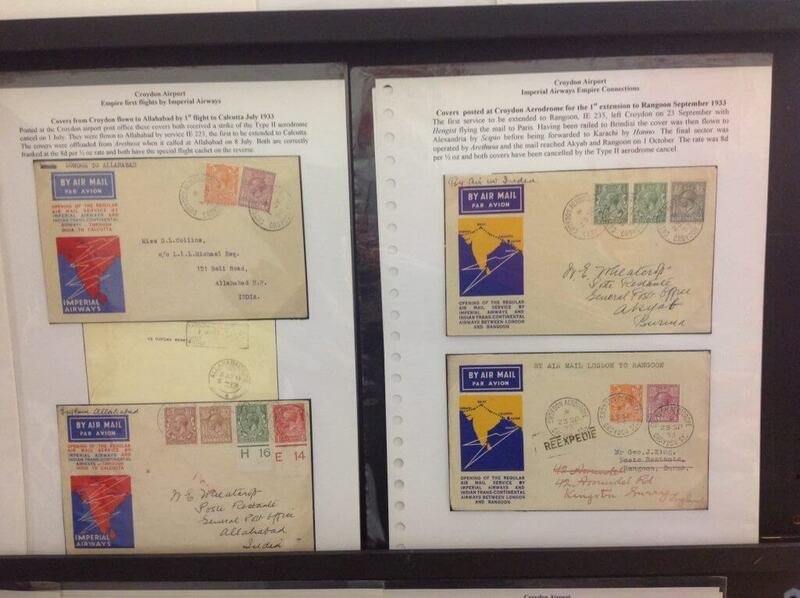 Some of the ephemera and covers were incredibly rare and we are grateful to have seen them. 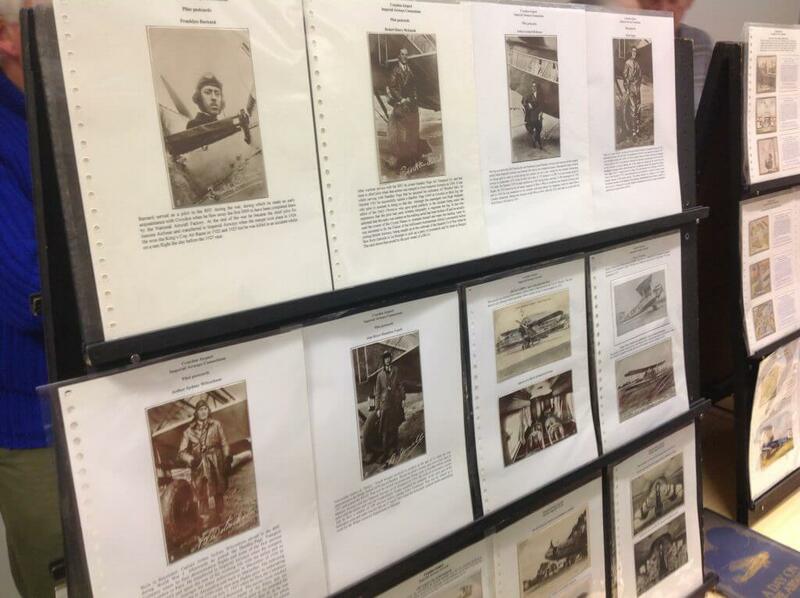 The following images give an idea of the material on offer that night.